I am at a crossroads in my work. I have been really thinking about my process and how I want to spend my time working. Let's face it, i shoot about three hundred actor headshots a year and that can be overwhelming...especially how I like to work with clients. Everything is immediate and result based. It's advertising. Actor Advertising. I get that and that is the job. The job-job. I am fortunate that I get to work with my camera, but it is a job-job. I know the process. I like it and my clients get great stuff. Now, in MY work. Work that is not made to get more work...but work that is made to BE. This is where I am searching. Finding my center again. Finding why I picked up a camera in the first place. 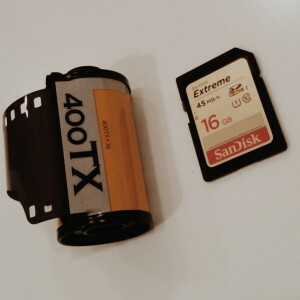 It all starts with my ultimate conundrum..."Digital or Film"? Peter is one of the leading actor headshot photographers in Los Angeles recommended by numerous major agents and casting directors.